High Peaks Pure Earth has updated this post from January 19, 2011 to include some more interesting food-related trivia and new photos. 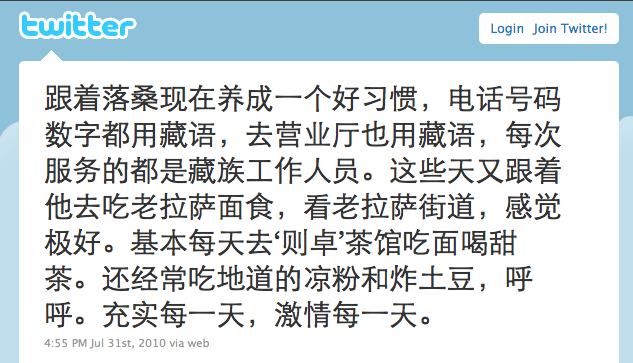 We are keeping the original post up on the previous URL here. 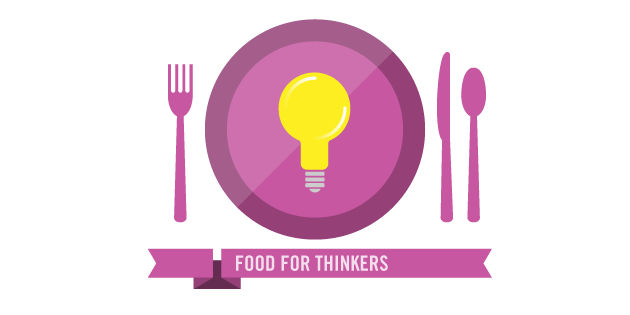 Since publishing this post as part of GOOD’s “Food for Thinkers” week-long online blog festival, we have received great feedback and information. We have also read with great interest the long article by Jamyang Norbu all about tsampa and look forward to the rest of his series “In Defence of Tibetan Cooking”. High Peaks Pure Earth is thrilled to be taking part in GOOD’s Food for Thinkers – a week-long, distributed, online conversation looking at food writing from as wide and unusual a variety of perspectives as possible taking place between January 18 and January 23, 2011. Tibet may not exactly be renowned as a home for exotic cuisine but food makes an interesting lens through which to examine Tibetan identity, particularly after the protests of 2008 and the subsequent political and military crackdown. This High Peaks Pure Earth contribution to GOOD’s online festival hopes to provoke discussion about food in terms of identity and resistance. 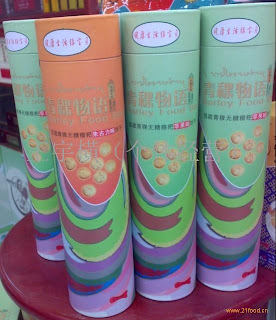 Tibetans’ staple food is tsampa (རྩམ་པ་ rtsam pa), roasted barley flour. 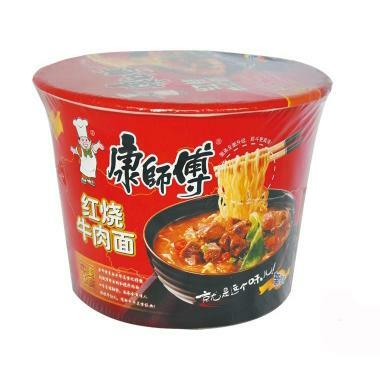 It is highly suited to the altitude and harsh climate of the plateau, requires few utensils and is an extremely versatile staple that can be consumed in various ways. 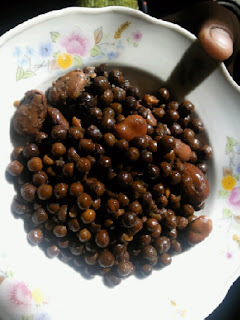 The most common way to eat tsampa is to mix it in a bowl with butter and tea and then to hand roll into small balls and then eat. 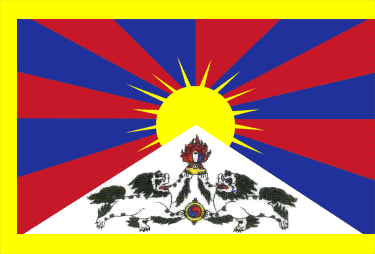 Below is a YouTube video made by the Tibetan Deaf Association. The video demonstrates the Tibetan sign language for China, Tibet and Lhasa. The sign for Tibet is the action of preparing tsampa for eating! The sign for Lhasa is the same action followed by folding two hands in prayer. 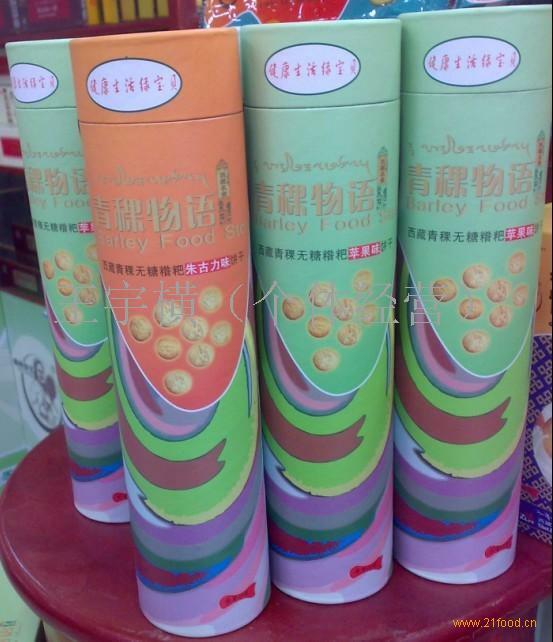 Aside from the political connotations and identity assertion, Tibetans are also appreciating the wholesome and nourishing health properties of tsampa following numerous food scandals in China such as 2008’s poisonous dumplings and melamine tainted milk powder. 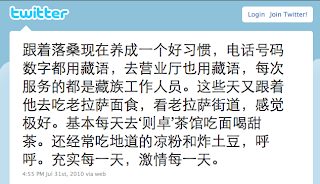 In 2008, it was revealed on Tibetan writer Woeser’s blog that stores of tsampa also made a good hiding place for stashing away photos of the Dalai Lama when the military police carried out their raids. After the reform period, the “Sweet Tea House” took on a new meaning in Tibetan in the 1980s. Many sweet tea houses emerged in Lhasa, where young artists, teachers and intellectuals would meet to chat and gossip about the news. The tea houses had a unique system of payment, the owner did not directly sell the tea to the customer but sold it by the kettle or flask to the server, usually young boys and girls from the countryside, who would sell the tea to the customer. Years later, when Gonkar Gyatso moved to the UK, he opened a small gallery in East London and called it “The Sweet Tea House“. 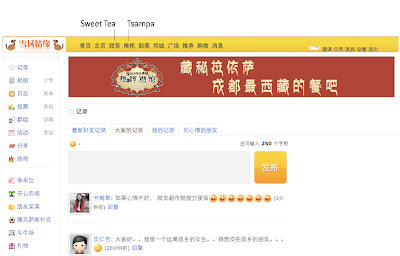 Another cyber use of Sweet Tea is by a popular social networking site used by Tibetans called MyBudala. 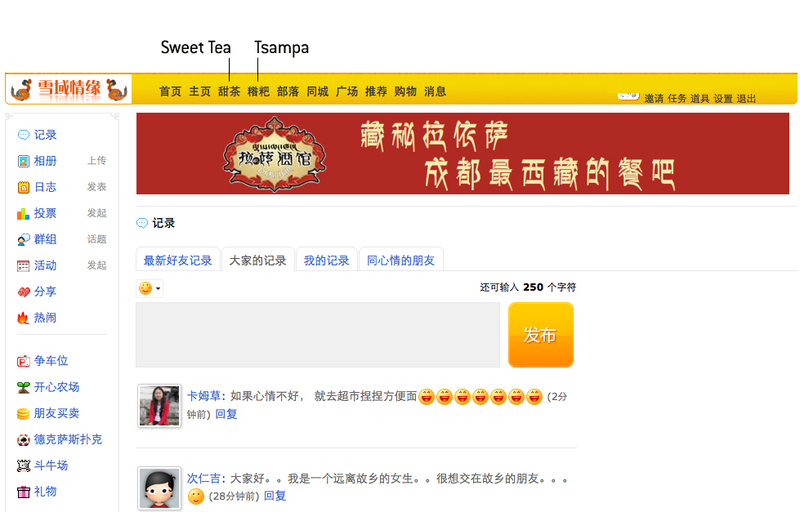 The screenshot below shows how the feed for status updates is called “Sweet Tea” and the feed for notes is called “Tsampa”! Following the protests in Tibet in 2008, an elderly street vendor in Lhasa found his wares regaining popularity. This particular street vendor sells ‘trenpo’ (སྲན་ཕོས་ sran phos) – a traditional Tibetan snack made from Tibetan black beans. Trenpo was quite a popular snack before the 1990s in Lhasa but its popularity declined when Chinese snacks came to occupy the market. 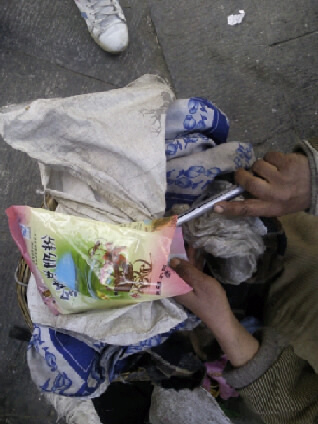 This particular street vendor in Lhasa would stand on the street and quietly mumble under his breath that Tibetans should “claim ownership” of their own food, their traditional snacks. His snacks would sell out very quickly every day!